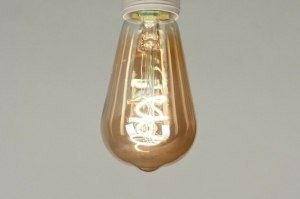 New clear E27 LED bulb. 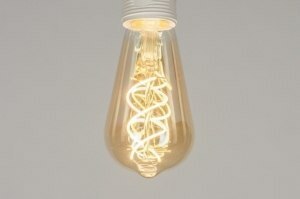 Light colour: 2700 Kelvin (warm white). 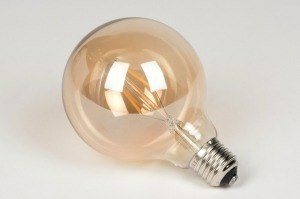 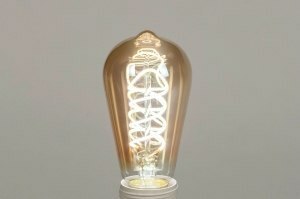 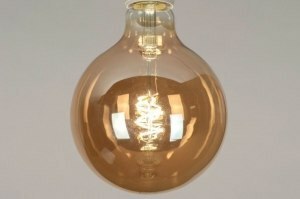 This bulb is the newest generation of LED with a large glass surface and an even light distribution. 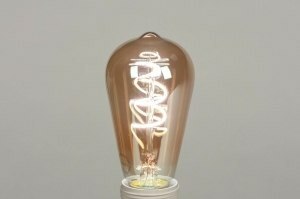 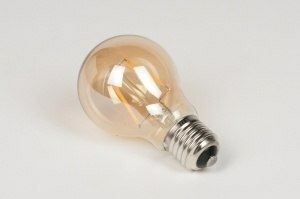 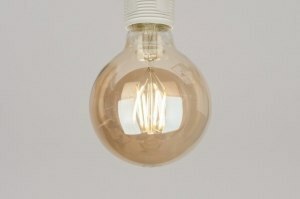 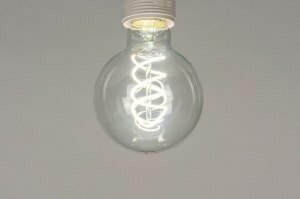 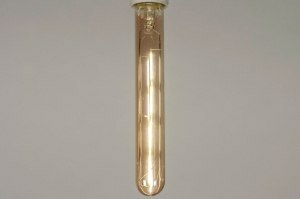 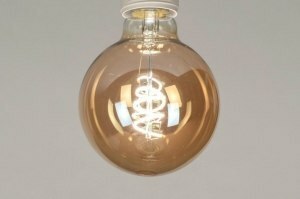 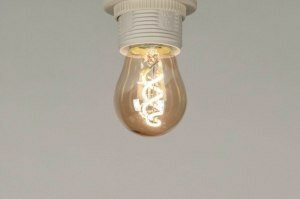 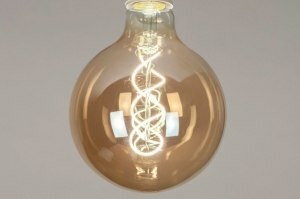 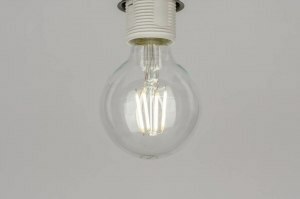 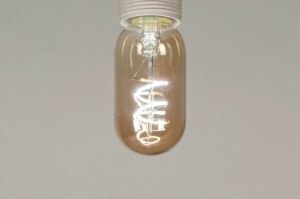 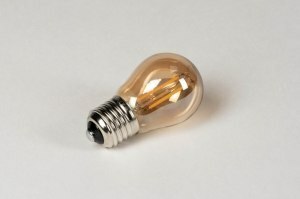 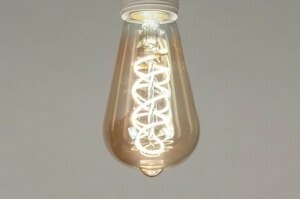 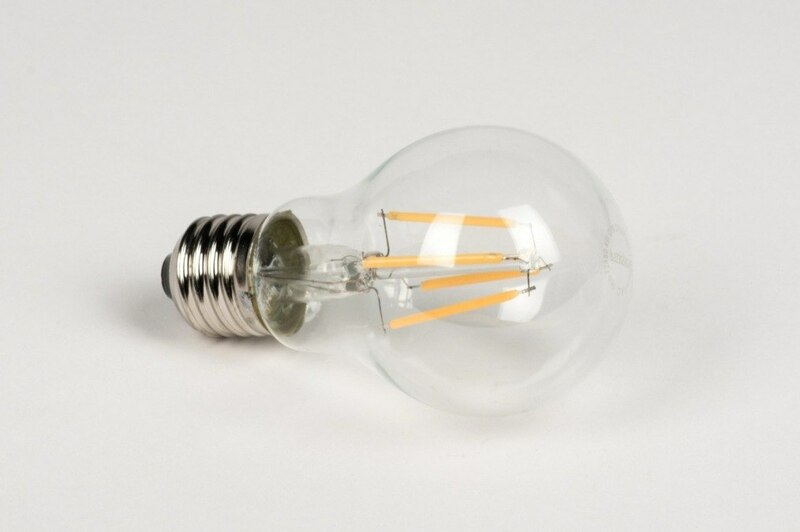 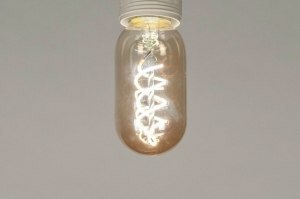 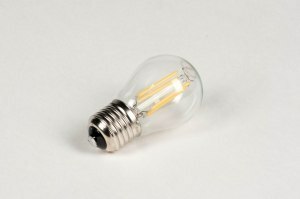 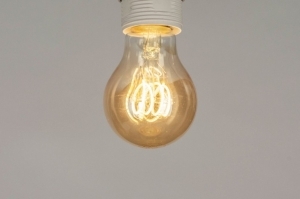 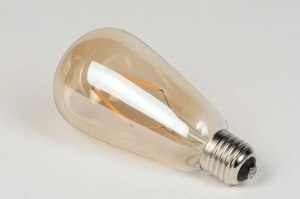 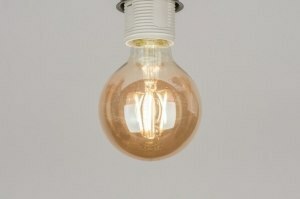 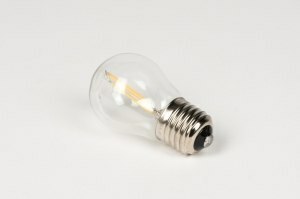 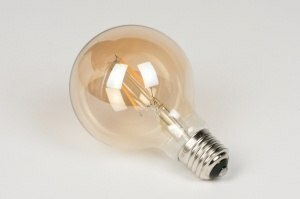 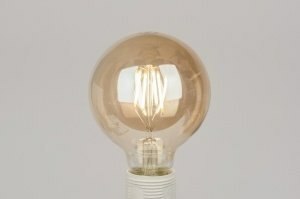 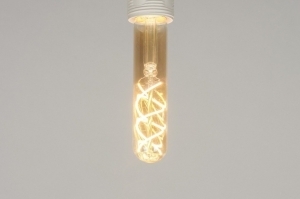 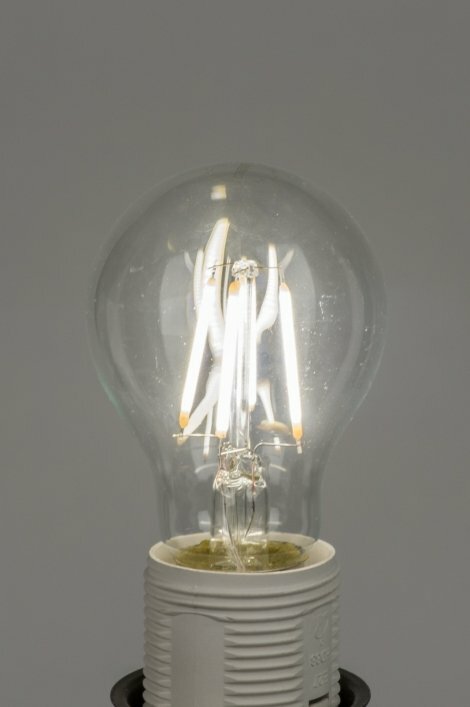 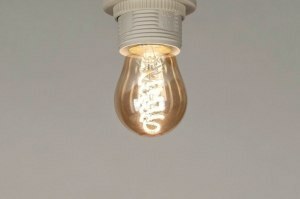 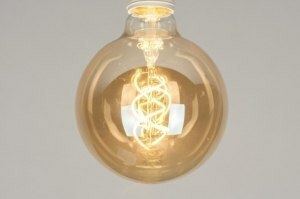 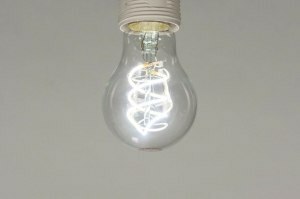 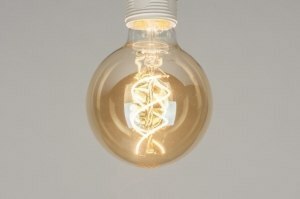 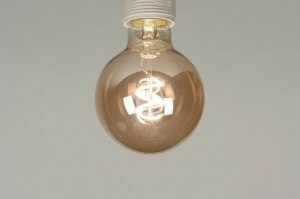 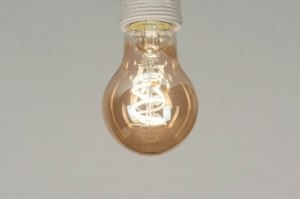 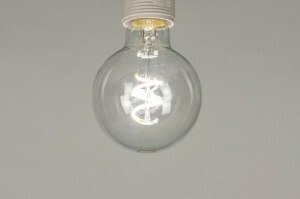 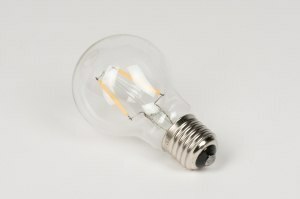 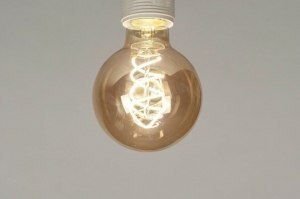 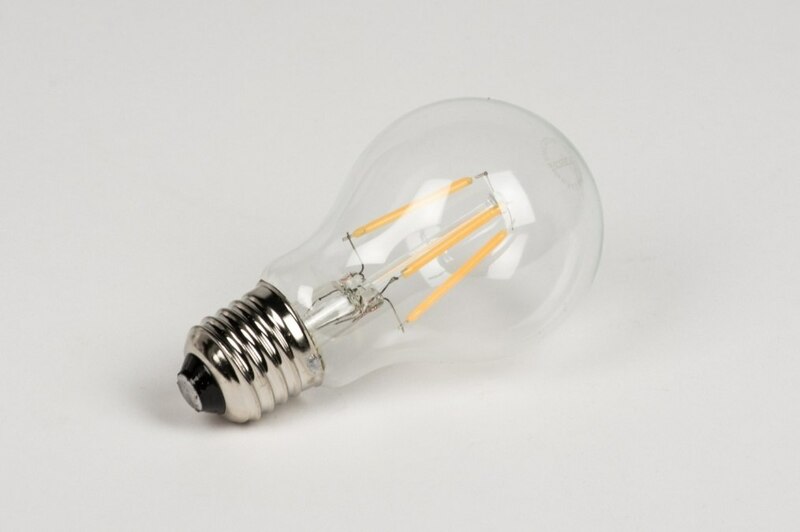 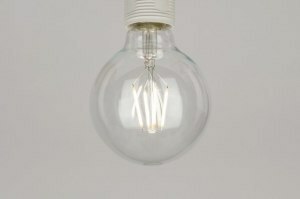 This bulb resembles a regular incandescent bulb as much as possible. 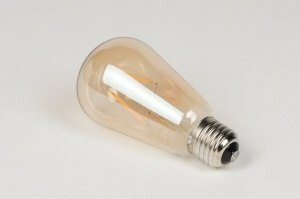 4 Watt (400 Lumens, light output comparable to a 40 Watt halogen bulb). 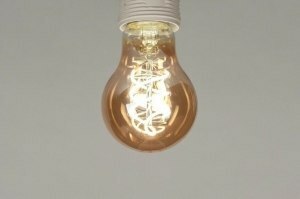 Light beam angle: 300 degrees. 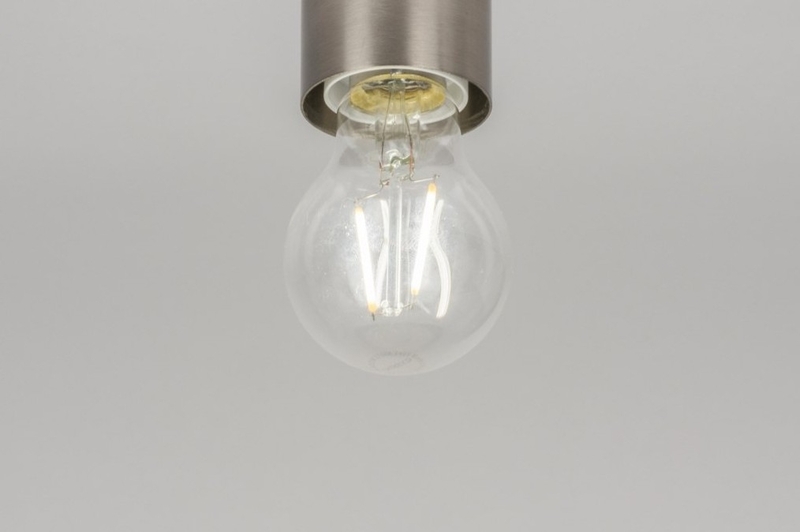 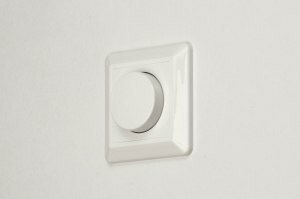 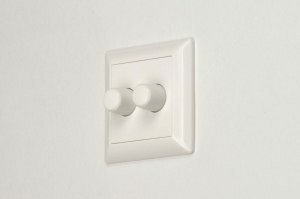 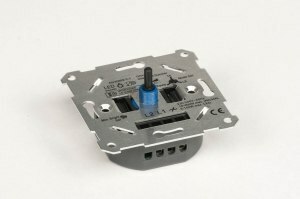 Dimmable using a Tronic halogen dimmer (item number 66012).